It would seem that what could develop into a business enterprising Swedish seventeen young men, inspired by the desire to create their own business? Enlisting a small financial support of his father, a native of a small village of Agunnaryd, created brand nameWhose name is not only perpetuated his name, but also became a good example of how much can be a successful business for the sale of available for a wide range of customers goods. 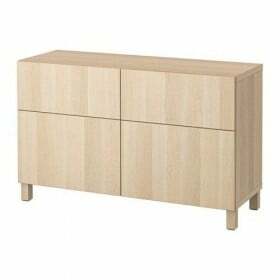 After all, IKEA allowed the world to fully enjoy the high quality of Swedish furniture and accessories for the house, the price at the same time making democratic. Obsessed with the idea to expand the range of potential customers, the founder brand, Mr Kamprad came up with a brilliant business idea - release directory. The first mailing of the paper edition has become a landmark for the development of the brand. That now seems commonplace for any large company, then it was absolute "know-how", and the opening of the exhibition hall, where buyers can see firsthand as shown in the pictures of products, only confirmed the popularity of this presentation and advertising of goods to customers. Naturally, the first catalogs were not as colorful as modern and Cover they mainly decorated vector graphics. 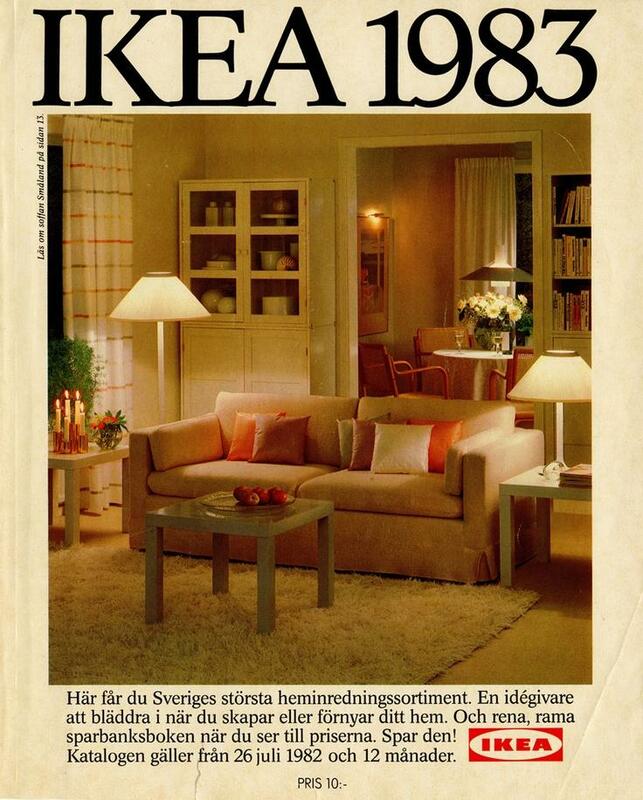 In the sixties cover IKEA catalog began to get familiar today outlines. 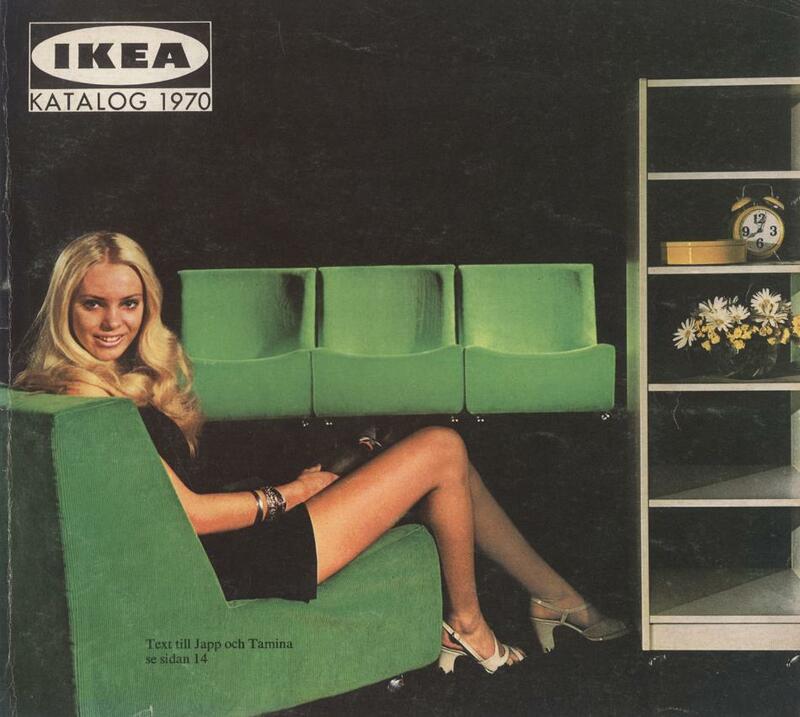 Since the release of furniture catalog 1961 year on the cover depictions photos, harmoniously arranged finished interiors, giving them the lion's share of space on the cover of every edition. The brand name modestly took his seat in one of the corners of the cover page. 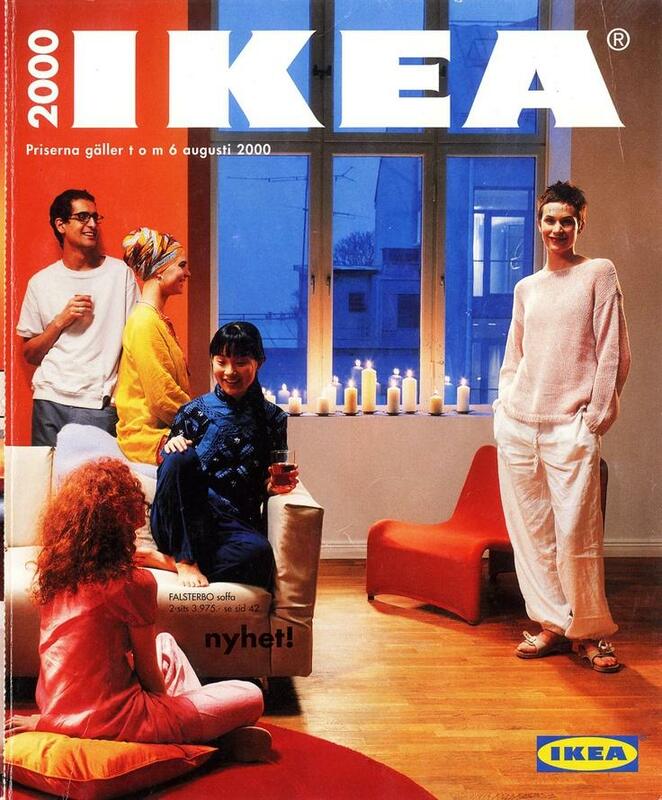 The next decade was also marked by significant changes in the concept of the cover IKEA catalog. 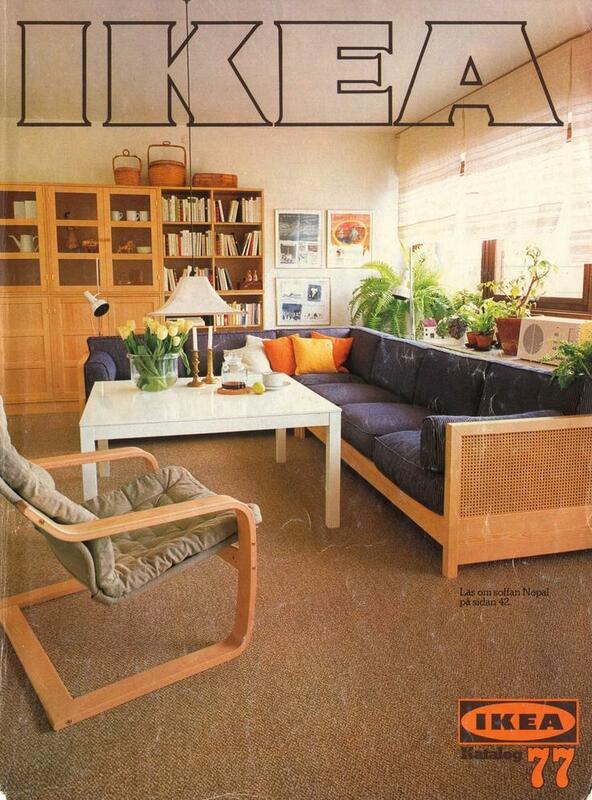 With 1970 the company has been actively used the image of man in the background interiorsThat subconsciously has declined buyer to purchase the same: in fact the person on the cover, whether it's a serious businessman or a housewife surrounded by children look so happy! 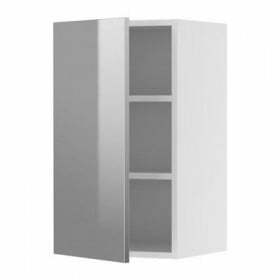 From the pages of their catalogs IKEA promotes the principle of delivering affordable eco-friendly furniture in every home. 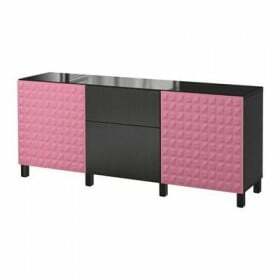 Moreover, and paper, from which now produces its catalogs, the furniture giant orders from the Swedish pulp mill that its production causes minimal damage to nature. Experiments with logo on the cover of the catalog and on branded products completed by 1994-th year, when four letters written in bold concise, learned and memorized the entire world. During the preparation of each directory to be released in the studio employed about 300 employees. 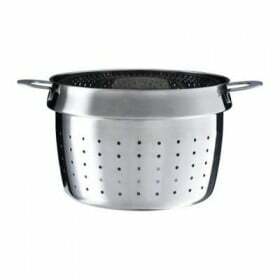 The result of years of diligent work was commercial edition, which has become a standard for other similar projects both in respect of the dimensional and stylistically.